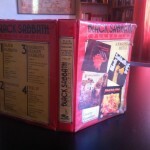 These are pictures of the only Sabbath cassette box set I know. It came out in the mid 80’s in Argentina (and maybe Brazil). It was widely advertised in the music magazines back then. I’ll try to get and ad for you. 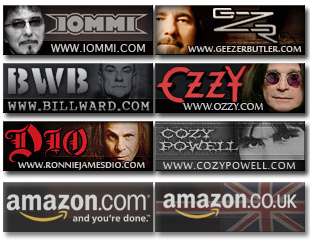 Selection is strange, as they are skipping Master Of Reality. 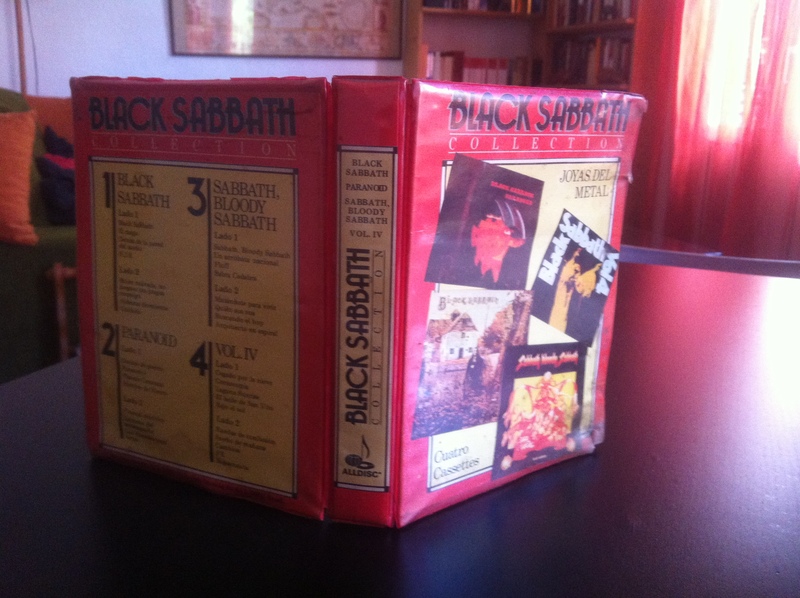 There never was a second box set with the other 4 Ozzy albums. Does anyone else own this? This is an interesting packaging for sure. Now that is something unique, to be sure! I especially like how the song titles are translated – that’s something I’ve never seen before. This is very cool. I remember those times. 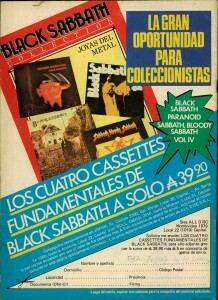 My first Sabbath casette was “Forbidden’. Got a question though. Is this genuine official release? I mean what label put those out? I can see on a picture that this release is credited to AllDisc label. So is this box set released under some kind of license from Warner/Vertigo or is this unofficial pirated release? 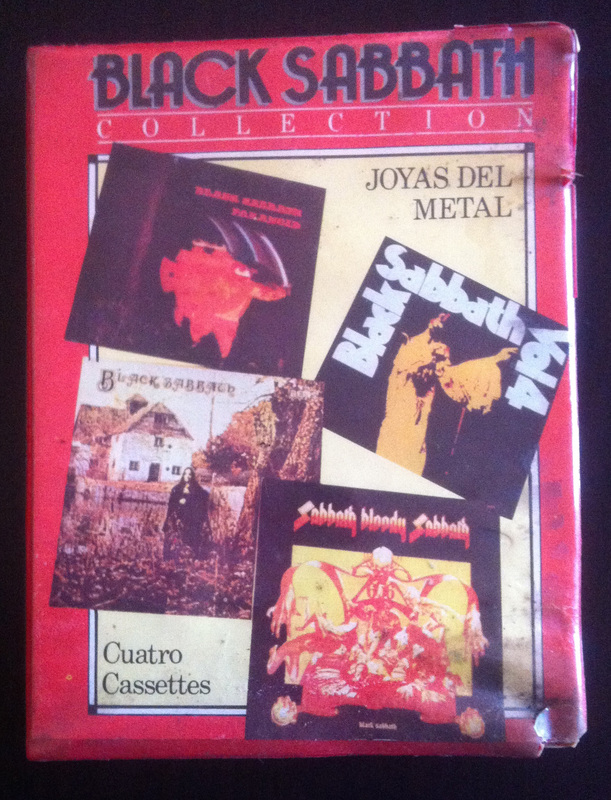 Though I’ve never been a cassette collector, I used to have this package. 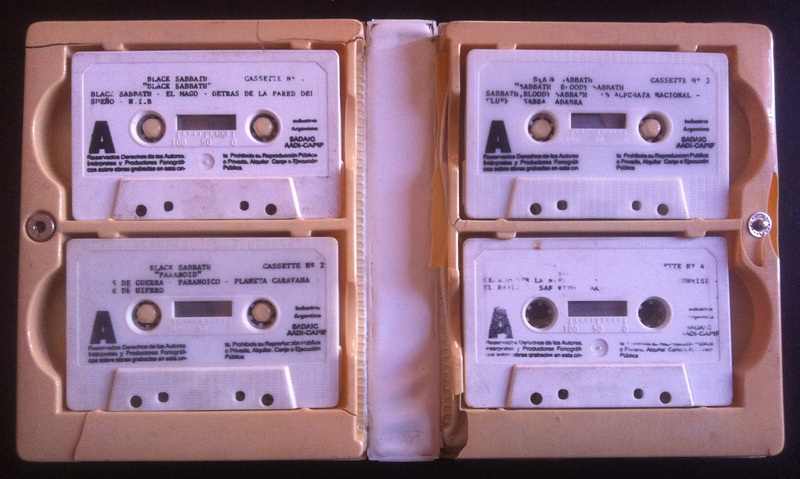 My brother brought it up to me after he visited Chile in the late 80s or early 90s. I no longer have it. 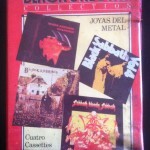 Most of these ‘unique’ releases in S. America (as well as in Thailand, Malta, Lebanon etcetc) are not licensed, so they should be considere as ‘bootlegs’. 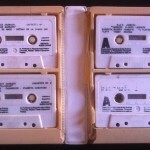 I have many interesting cassette tapes from those countries, and when I can, I show them to the artists/band in person, to see what their reaction is! Some stuff is very cool. This box is official. Story goes like this. Before collapsing, NEMS licensed the Sabbath catalogue to RMS/Young in Brazil (e.g The Kings Of Hell complitation), who licensed to third parties in the region (Alldisc in Argentina), Renew Variety in Uruguay, etc, etc… Knowing the infamous NEMS story, I’m sure the Sabs never saw a penny from these called ‘special products’ for these overseas territories. Hope this helps. Classic stuff, and on Vol 4 they’ve switched Side 1 and 2 around. I’m off to see them in a few weeks at Yas Marina in Abu Dabi, 28 years after seeing them at Sun City in South Africa. 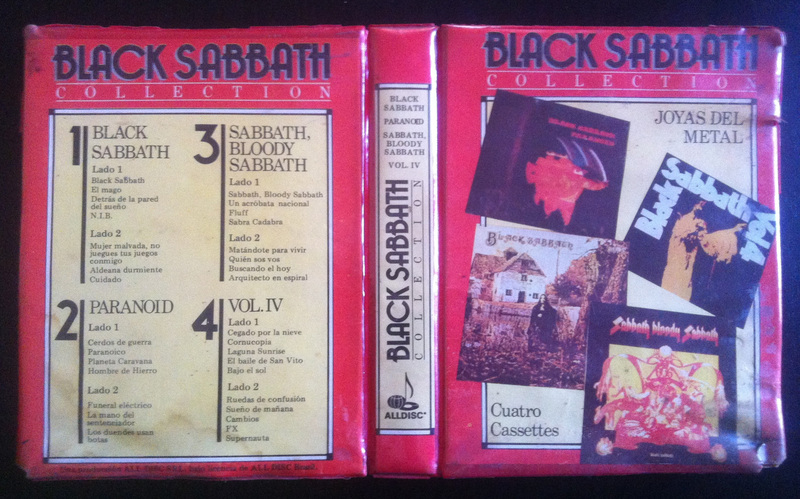 The weird sequencing reminds me of the cheap package that was my first Sabbath cds. 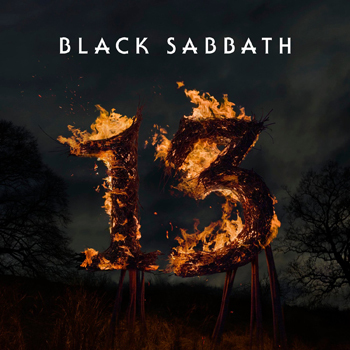 It had Self-Titled, Paranoid, and Sabbath Bloody Sabbath thrown together. They each came in their then current jewel case, but were bound together with a cardboard sleeve. Why it skipped Master and Vol 4 to include SBS is beyond me. 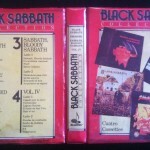 The first Sabbath album I owned was Heaven and Hell on cassette. It was a Christmas present from my oldest brother. I still have it somewhere. Interesting that MoReality got squeezed out. Licensing?